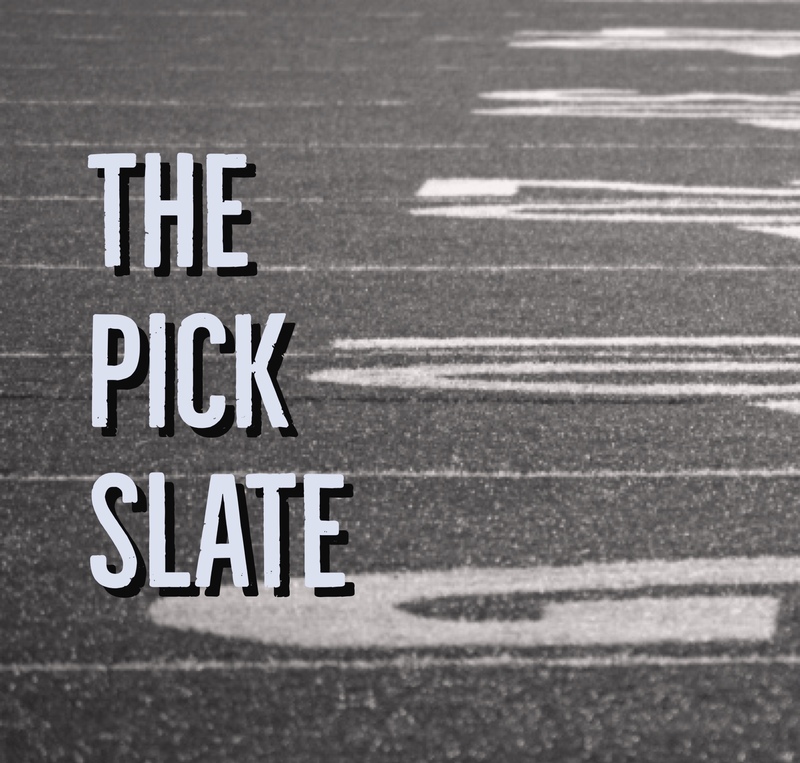 Thanks The Pick Slate has returned for another year. Play along by emailing your picks to openmic@spartanburgsportsradio.com. You can also tweet your picks to @spartanburg1400. You can also text your picks via the text line on our Fox Sports 1400 App. Picks must be in by Thursday at Noon.